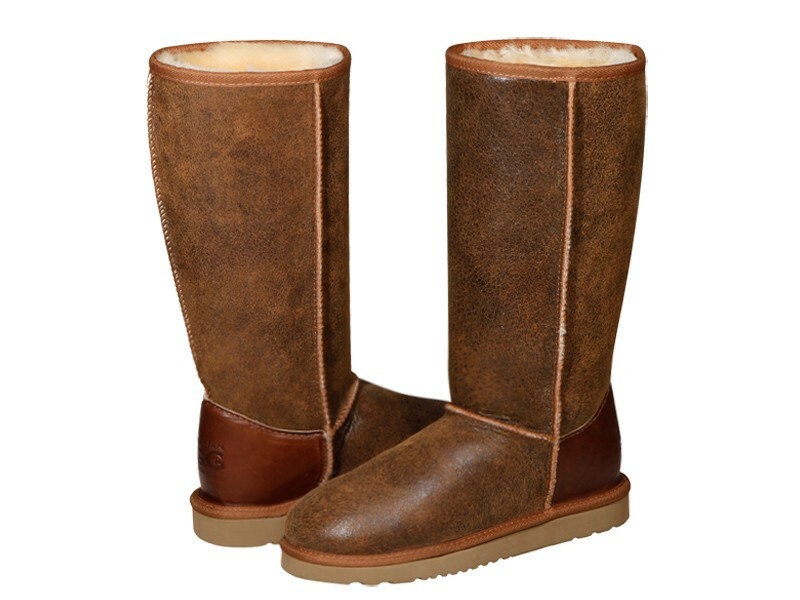 Original Australian Nappa Tall ugg boots made in Australia from genuine Australian double faced sheepskin. Buy online here, select required options, add to cart, proceed to our secure checkout and pay with PayPal, credit card, debit card OR buy at our SYDNEY FACTORY OUTLET where you can get FREE pair with BUY 3 GET 1 FREE special offer and save up to $200 or get $10 cash discount for each pair paid by cash. You can’t go wrong with this ugg boots and the color goes with a lot! your company is the best, the boots i have ordered arrived quickly and are just so warm. I wear them everywhere. everybody always asks about my uggs. you are the best! I love these new uggs. 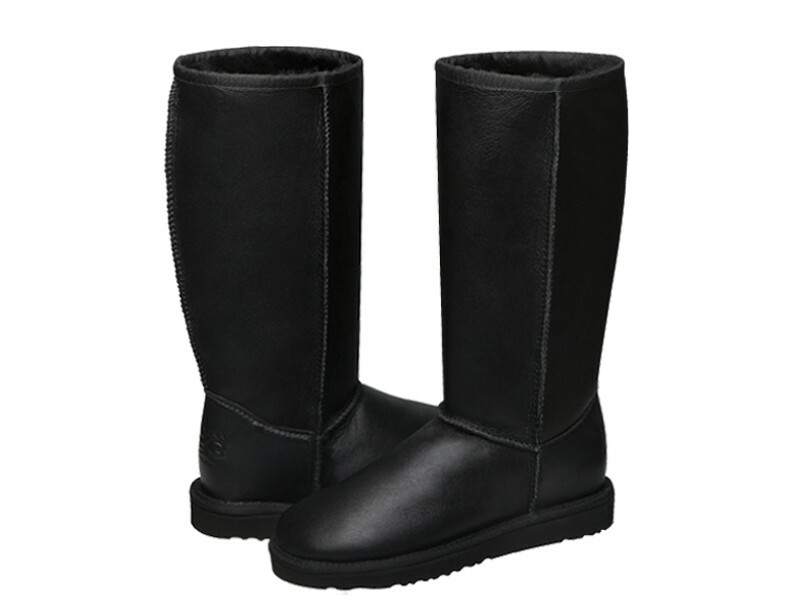 I have difficulty finding comfortable uggs but these just slip right on with maximum comfort. They provide some support, keep your feet warm and are cozy and comfortable. I bought these nappa boots to treat myself and I couldn't be happier ! Worth every penny! These boots are the best ever I just love them it was a impulse buy but so so worth it,i will be buying another pair of these at this prices you cannot fail too be impressed THANK YOU. outstanding, exclusive look! I am very impressed! these boots are more than I could expect...Iconic and Australian What more could I ask for.. I definitely recommend this stor. and that's what you have to pay if you want the real thing. This is my 3rd pair of uggs and these are my favorite ever! I think these look so luxurious. Got these today. Shipped and delivered fast. if you are on the fence about buying these ugg boots - make your purchase! boots are really outstanding. Have to agree with most of the other reviews. Great boots. So happy I ordered these!